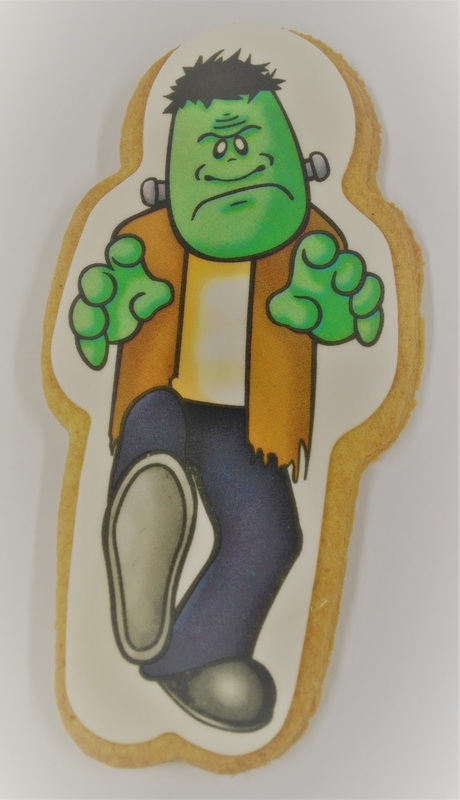 The popular South Wales-based Jenkins Bakery has launched a special range of products to mark Halloween. 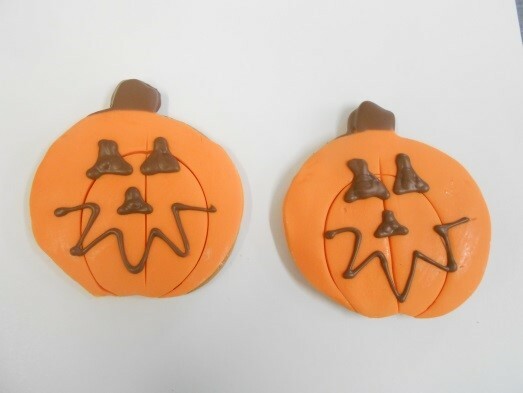 "We always like to do something special to mark different occasions throughout the year," said Russell Jenkins, operations director at the Jenkins Bakery. "Our customers have come to expect us to do something special and this year we have six different products for people to enjoy as they party over Halloween. 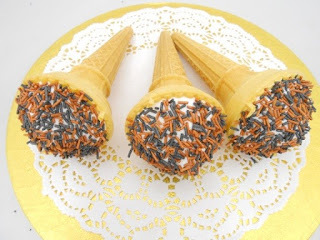 "We hope our customers enjoy them." 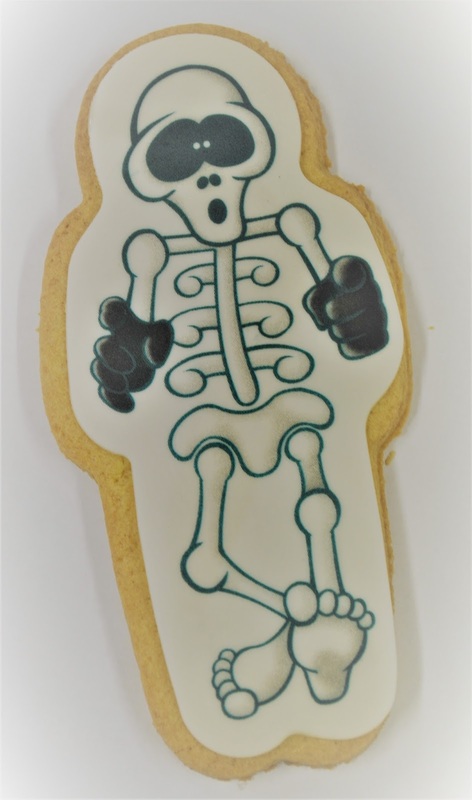 Our top quality shortbread biscuit with a hand decorated pumpkin in sugar paste & chocolate – packed with shelf life label underneath. 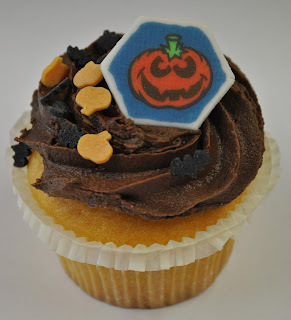 Our top quality plain sponge, covered with chocolate frosting, decorated with a halloween sugar paste plaque, and a sprinkle of bats or pumpkin figures. Our top quality shortbread biscuit covered with a sugar paste skeleton plaque. 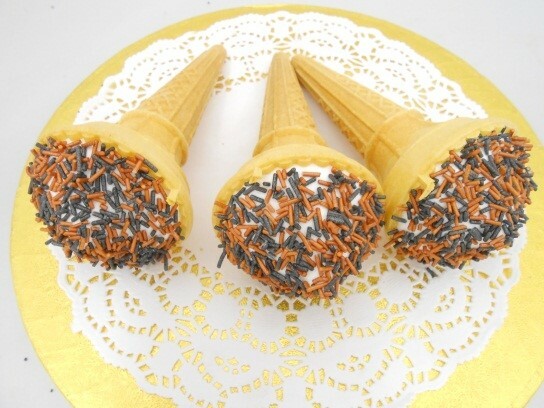 Our popular marshmallow cones specially decorated with orange and black sprinkles for Halloween. 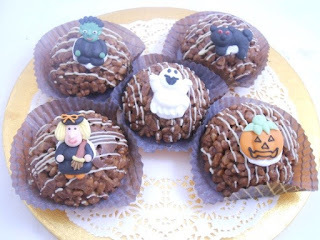 Chocolate Krispie Cake with edible figure.